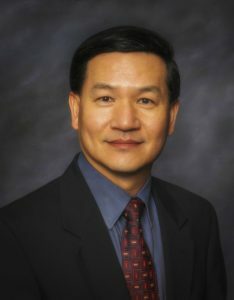 Dr. Eric Chen has been providing quality dental care not only as a member of Holyoke Mall Dental but also as director and president since 1995. He earned his DMD degree in 1990 from Tufts University School of Dental Medicine. Dr. Chen has been a member of the American Dental Association and the Massachusetts Dental Society since graduation. He has been providing excellent dental care for patients of all ages as director and dentist.